Discover the Hotel Veneto Palace, the ideal location for your Roman vacations. 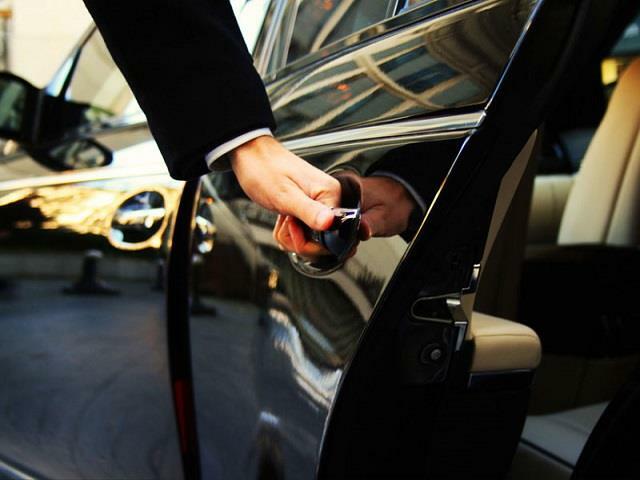 The Hotel Veneto Palace, 4 star, is located in center of Rome, just 600 meters from Barberini subway station. 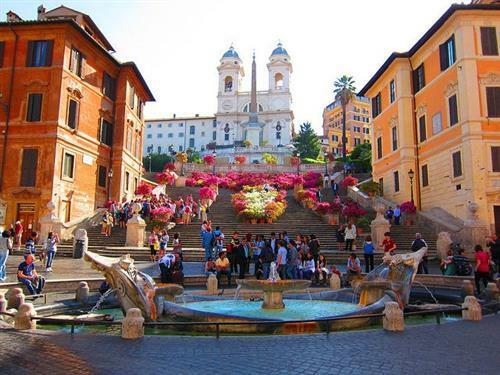 Also, it is walking distance from Villa Borghese and Barberini Square, Trevi Fountain and Spanish Steps. The Hotel is located in an exclusive building of the city center, characterized by ancient decorations, esteemed marble and sophisticated furnishings. The Hotel has an elegant lounge bar with a classical atmosphere, with vintage and chic furnishings. A little gym is also available, on the top floor of the Hotel Veneto Palace. The construction of the building is dated 1889, as evidenced by the marble shield located on the top of the crossroads between Via Piemonte and Via Boncompagni. Hotel Veneto Palace officially born in April 1962, when Mr. Fulvio Mencucci, skilled man of Roman hospitality, invests in this building that will become an elegant 4 stars Hotel. The Hotel is still proper of Mencucci Family; they keep alive the concept of customer care and hospitality that was the father’s mission. Book directly on our official Website! Superior Rooms are elegant and comfortable, furnished with care and refinement in every details. 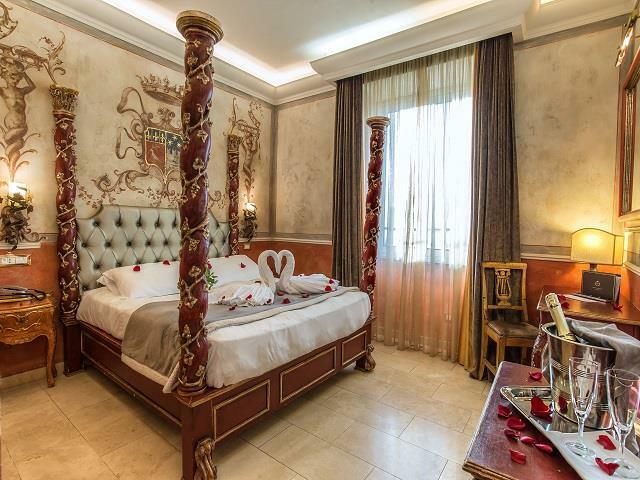 Veneto Rooms are athe most romantic They are located on the upper floors and have an attic part. Noble rooms are the most exclusive rooms of the Hotel Veneto Palace; refined and cozy rooms equipped with every comfort. Triple Rooms are the ideal choice for a trip with the family or with friends, made up with one double bed and one single bed. Family Rooms are the ideal choice for a trip with the whole family or with friends made up by two interconnecting Classic rooms. Solo sul Nostro Sito: Speciale Offerta Primavera a Roma! Solo sul Nostro Sito: Speciale Offerta Estate a Roma! Soggiorno con Trasferimento dall'aeroporto incluso!